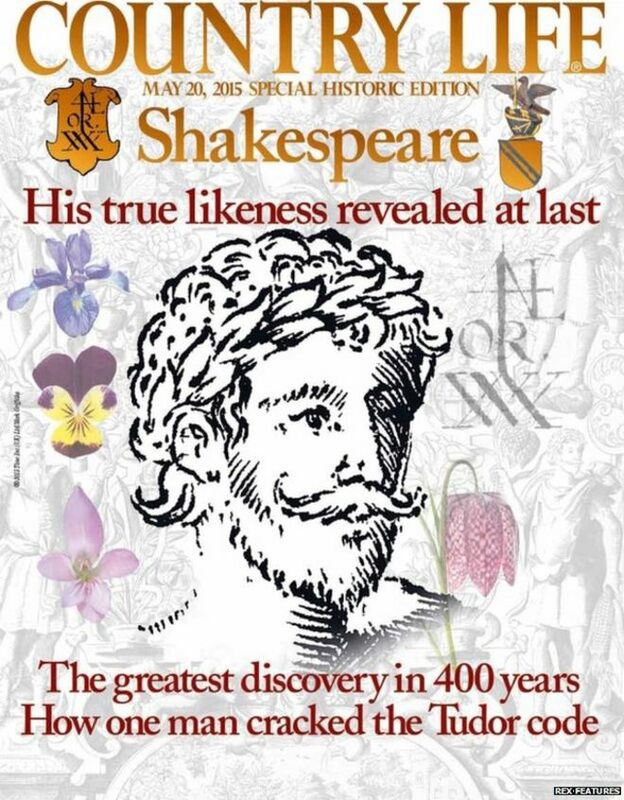 'True face of Shakespeare' found in Botany Book - Learn to speed read in 2 day course with the top Speed Reading experts in the UK. Speed Reading courses in London, UK. Speed Reading strategies to increase reading speed, comprehension and memory. In-house speed reading courses in the UK. 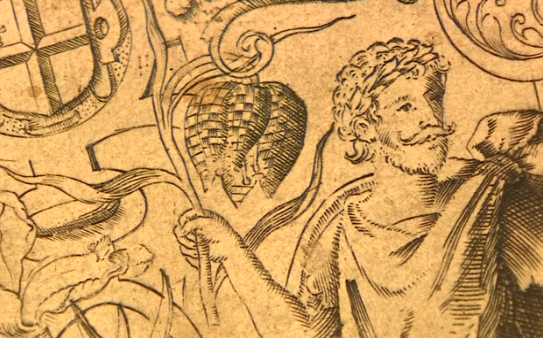 That’s the face of William Shakespeare according to botanist and historian Mark Griffiths. He claims that a drawing of a man on the cover of a 1598 book about plants is a picture of William Shakespeare. Bard looks young and handsome here, in his prime at the age 33 (as opposed to some other less complimentary portraits). 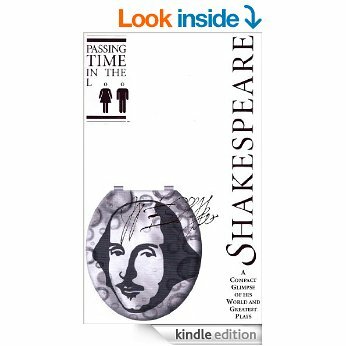 As the historians debate the true likeness of William Shakespeare – download and read the summary of all William Shakespears’s plays.